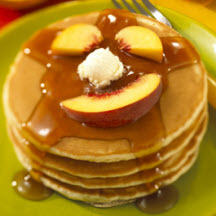 CooksRecipes has quality, kitchen-tested recipes for pancakes, made with a variety of fruits, that you can count on for successful deliciousness. 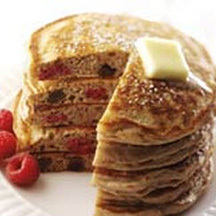 These delightful chocolate-flavored pancakes, laced with chocolate chips and fresh raspberries, are perfect for a special occasion breakfast or brunch. 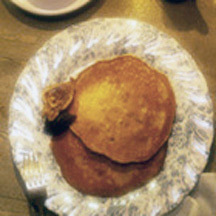 These elegant spiced fig and walnut pancakes will make any morning a special occasion.